When we went on our first family camping trip, we spent a ton of time searching for that perfect tent. If we were going to go out and brave the elements, we needed a tent that was going to protect us from sun, water, bugs and anything out there that we did NOT want IN our tent. We also wanted something that was easy to assemble. There is nothing worse than going camping and getting all stressed and upset just by trying to get the tent up! 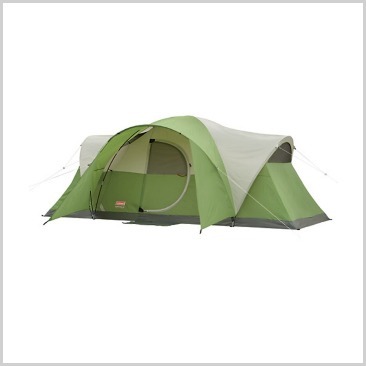 These tents are not only easy to set up, but the price is right. There isn’t a tent listed that is not on sale. 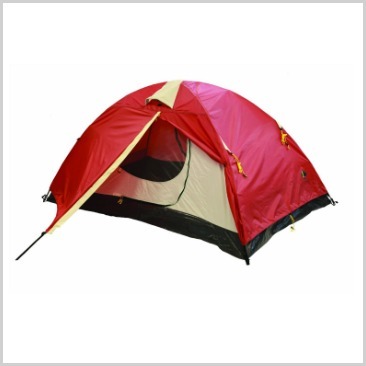 These tents that I have found are all great tents, with really good reviews. I have searched Amazon for the best cheap tents for your buck, and I hope it helps you find the perfect one for your needs. 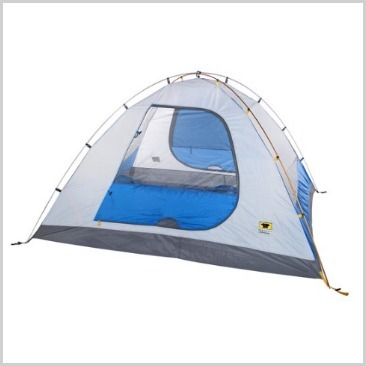 This is a great little tent for just the two of you to go camping. This is an easy two-pole design, so it’s very easy to set up. That’s what I love about it. EASY! This tent will keep you dry. There is a great waterproofing system that you will love if it happens to rain. Oh, let’s hope it doesn’t, but it never hurts to be prepared! I love this tent. Easy to put up and let’s be honest, I like the colors of it. Is that so wrong? It doesn’t hurt that it is 27% off either. 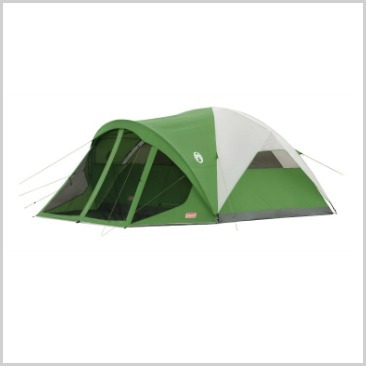 This tent is easy to assemble and is a solid choice. The reviews are fabulous, and they have nice descriptions of how great the tent is too. Right now it’s 30% off, so it’s a great deal! This tent can be assembled in about a minute. Now, that’s my kind of tent! The tent poles are pre-assembled, so set-up is a breeze. It’s also quite roomy–you can fit 2 queen airbeds. 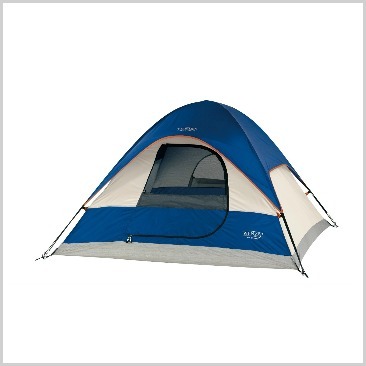 The biggest feature that makes this tent stand out, is that it has a screened in porch. I know, best invention ever for a tent! This ensures that the bugs will stay OUT, and that’s exactly what I NEED when I camp. 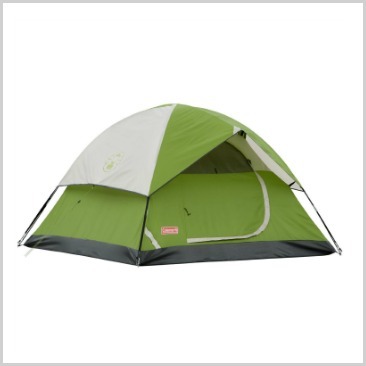 This tent is also very easy to assemble, which again, I love. Our family has this tent and we have not been disappointed! There is plenty of room and it is easy to set up. I love the hinged door and the little porch area. I think the front part around the door keeps the heat out, because it keeps that part shaded as well. We love this tent, so I highly recommend it! This is a great 8 man tent. 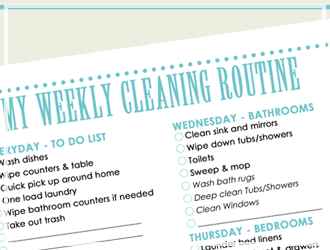 There are even room dividers so your family can have privacy to change clothes or sleep. I love that idea! 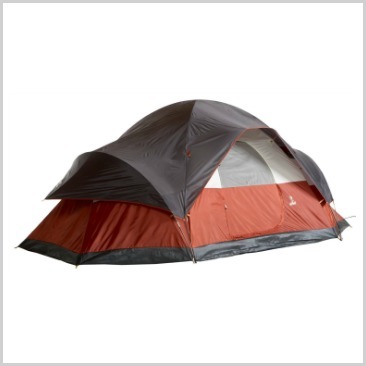 Easy and fast assembly gives this tent some great reviews, too! 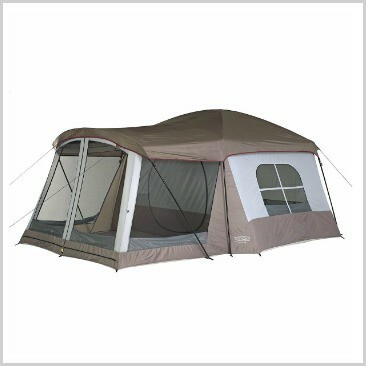 Very large tent with the option of having 2 separate rooms. There are even 2 separate doors to each room, so you can always ensure privacy. The straighter walls allow for more room for cots. 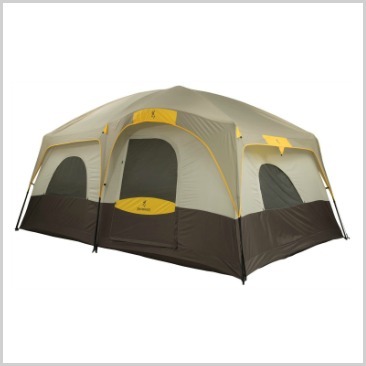 This is a large tent, so it can be easily enjoyed with all of your family and friends! This is like a mini-house. It’s very spacious inside, but then you have the large screened in porch outside so you can sit and relax without the bugs. 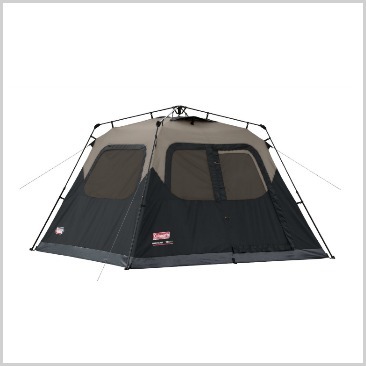 There is plenty of room, making this tent a great buy. On sale right now for 37% off, too! Yippee! 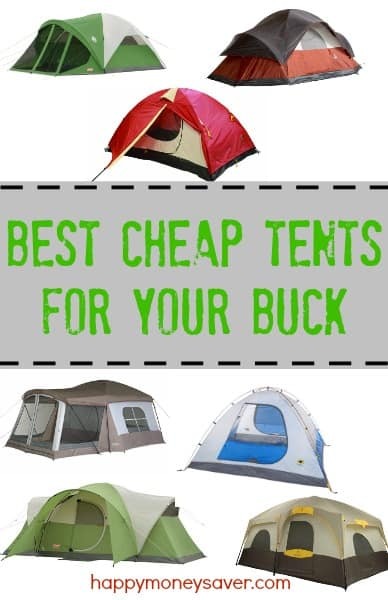 Buying a new tent is surely an investment, but with these cheap tents, you won’t go wrong. 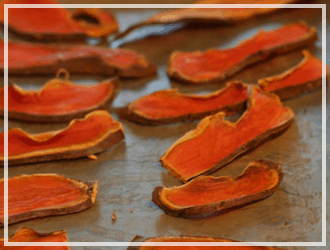 There are many options out there, but all of these are on sale at a great price! If you are camping in a climate prone to rain, definitely get a tent with a bathtub floor – which means the waterproof flooring material wraps up the sides about six inches or more. We went camping in our lovely Coleman six person tent, which incidentally was a breeze to put up by myself, and all was well – until it rained. That was a miserable night! Everything was wet. And I was grumpy. After that, I couldn’t get my hubby out camping! I love all the options you’ve presented!